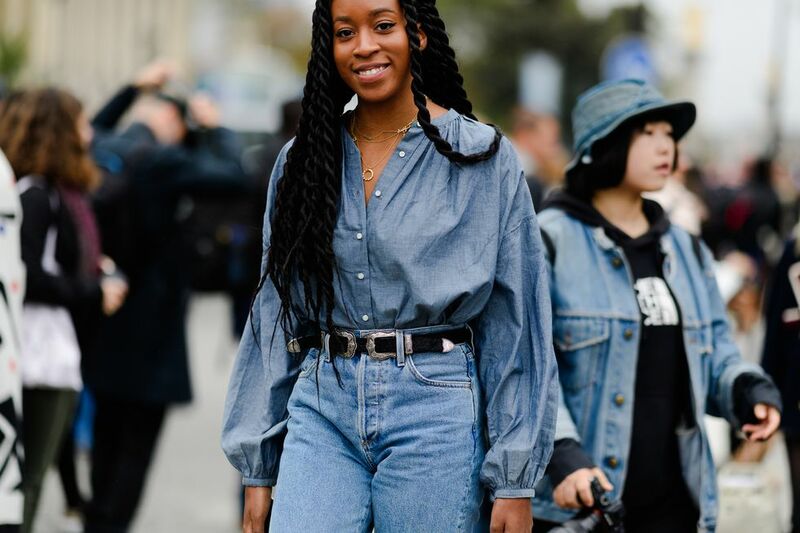 Paris is our favorite city in the world and now you know why, the outfits from the streets of Paris during fashion week are so dreamy, we can't believe how good these people look every day! Check out some of our favorite looks down below and leave a comment telling us which one is your favorite! Check out more women blazer here!